With the completion of Delhi-Gurugram Highway in January 2008, the city has started to offer improved connectivity and reduction in time for all the residents in Delhi and Gurugram. This well developed and fully access controlled expressway ensures to connect the metropolitan cities such as Delhi, Gurugram and the satellite city of Haryana. The main purpose of constructing the Delhi-Gurugram Expressway is to reduce the travel time of thousands of international air passengers and commuters. Being a part of the Golden Quadrilateral project, the expressway operates from Delhi-Mumbai, Delhi-Gurugram Expressway till the outer of Gurugram. 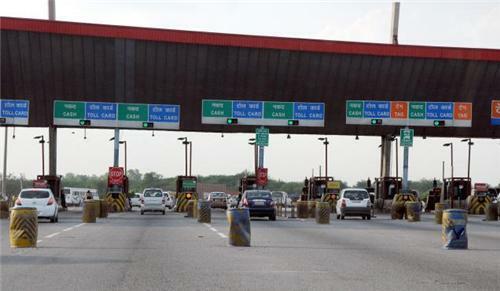 Vehicle owners who are planning to travel in the Delhi-Gurugram Highway are required to pay a toll at the Delhi-Gurugram Border, 42nd Milestone and near the Indira Gandhi International Airport. Some of the major authorities involved in the project include Delhi Development Authority (DDA), Haryana Urban Development Authority (HUDA), Central Road Research Institute (CRRI) and National Highways Authority of India (NHAI). This highway project helps to cater the local & urban traffic and also reduces the accident rates in the city. The Delhi-Gurugram Highway has designed various effective methods such as easing sharp curves, subways, expanding underpasses, cattle crossings for the safety of the commuters. Further, the expressway has taken great initiative in launching the toll gates for the smooth peaceful drive. Here, people have the option to pay the toll in cash and also through electronic media. In order to avoid the long queue in the toll gates, the smart tag device can be used by any of the local residents driving on NH-8 road. Basically, the smart tag is considered to be an electronic device that is installed on the windscreen behind the mirror of your vehicle. 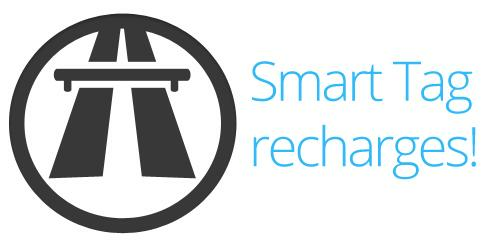 People can also recharge the Smart Tags online from mChek, Oxigen, American express and VISA cards. The Delhi-Gurugram Expressway offers a separate application form for recharge and the commuters are requested to check over the terms & conditions in the official website of the highway. If you are looking for an assistance or information, then you can contact the respective persons at the Toll Plazas.